'Supergirl' season 4 is finally showing Kara's strongest side again. 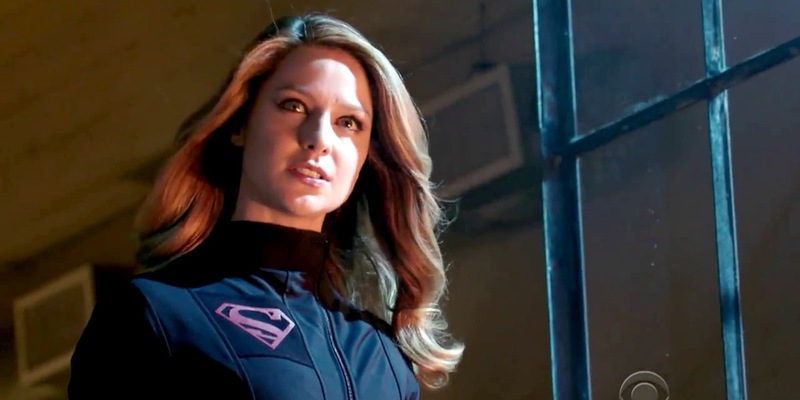 The Girl of Steel has faced discouraging despair over the last two seasons of Supergirl, but with the fight against nationalism and anti-alien propaganda in season 4, maybe she’ll become National City’s shining light once more. Supergirl season 2 and 3? We don’t know her anymore. 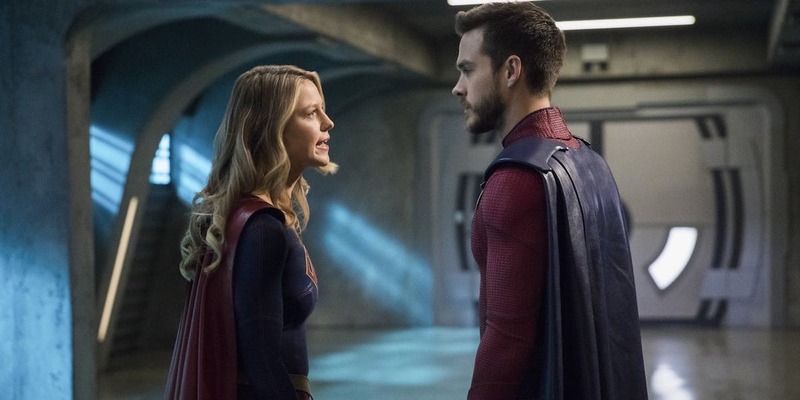 Supergirl season 4 seems to finally be returning to what made Kara Danvers and her heroics so special in the first place, which is that she doesn’t need to “defeat” the villain in the usual way. The strongest moments of season 1 were the moments where Supergirl, Cat, or anyone else took a step back and worked to encourage the citizens of National City to have hope and find strength in one another to become their own hero. When Kara was under the influence of red kryptonite, Cat Grant was forced to tell people to protect themselves and stick together because every one of National City’s residents has the inner strength to be just as strong and heroic as Supergirl is. Myriad created an opportunity for a broadcast to all of National City to break them out of Non’s mind control. Kara spoke to their inner strength and desires when she tried to convince them, with her words, that they could fight Non even without alien powers. All they needed to do was stand up and see what was right in front of them. Unfortunately, the move to The CW was coupled with more fear than hope. 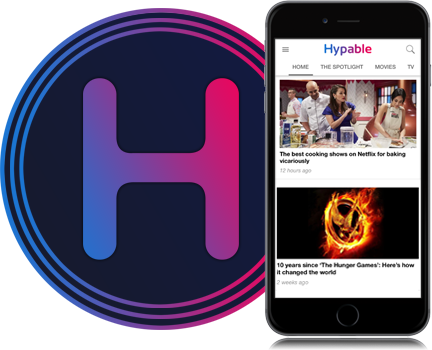 The network change created a slew of changes that probably had the people behind-the-scenes afraid. Would the show continue on or would this be the final nail in the coffin? Bringing in Superman in the first place really seemed like their way of confronting this fear, and it clearly worked… at least at first. There was plenty of fear on-screen as well, especially regarding Kara. While she was still an optimistic hero, she was fearful about her life, her identity, and her relationship, which held back the inspiration that we loved in her from the first moment of the series. Kara couldn’t balance her identities as both Kara Danvers and Kara Zor-El, so she became an outsider on her own show because she was so fearful about never finding a place in the world. She was afraid of what Mon-El was saying about her when he called her selfish and denounced her heroism. Later, she was afraid of her life without him, but she’s worked through all of that (finally). As much as season 4 is about fear, particularly in the face of nationalism and anti-alien extremism, it’s also about hope. Hope that the world can be a better place. Hope that aliens can truly find a new, welcoming home on Earth. And, above all, hope that those who support the alien migration to Earth in the wake of their planets being destroyed or needing to find safety stand up to the nationalists like Agent Liberty. Season 4 Episode 3 focused heavily on Ben Lockwood as he grew into the extreme Agent Liberty intent on ridding the world of aliens. Without the hope of the first two episodes of the season, the episode fell flat. In such a dark world, it’s easy to grow hateful, so watching Ben grow from alien supporter to the top nationalist in National City wasn’t necessary. Half of the episode could have summed up the story told, and it wouldn’t have been so demotivating. However Ben grew into Agent Liberty, it doesn’t matter. He still embodies the reality of xenophobia, nationalism, and hate in the current world. We already hear plenty of Liberty’s rhetoric spewed from President Trump’s mouth, so it really wasn’t necessary to see how this white man began to act like a tool and started taking out his anger with an unfair world on innocent aliens. Kara, kind of, is hope. This is the factor that was missing throughout season 2 and 3, but it’s what made season 1 of Supergirl so fantastic. Kara finds the best in people, even when it’s hard or nearly impossible. She did it with Cat, Astra, and even Mon-El sometimes, but it kind of faded away. With this factor back, Kara has to become a beacon of hope to keep the world grounded and show them that all aliens aren’t the same. Supergirl is becoming the symbol of “good aliens” for the world once again. Season 4 has already started out much stronger than the previous two seasons have, which is wonderful because it feels like the writers have finally realized what makes Kara a great hero. While Oliver Queen has to face his demons and live in the darkness, that didn’t work for Barry Allen or for Kara. Barry can take things with a lighthearted nature, but like Kara, he tends to carry the weight of his childhood with him. Kara, meanwhile, seems more “free” than we normally see heroes. She has fun as Supergirl. It seems as though Barry and Oliver both feel like they “have” to put on the suit and save their cities, but they don’t necessarily want to all of the time. It’s refreshing to watch Kara be optimistic and full of hope, to say the least. Supergirl airs Sundays at 8/7c on The CW! Do you think Supergirl season 4 could be the strongest season yet?